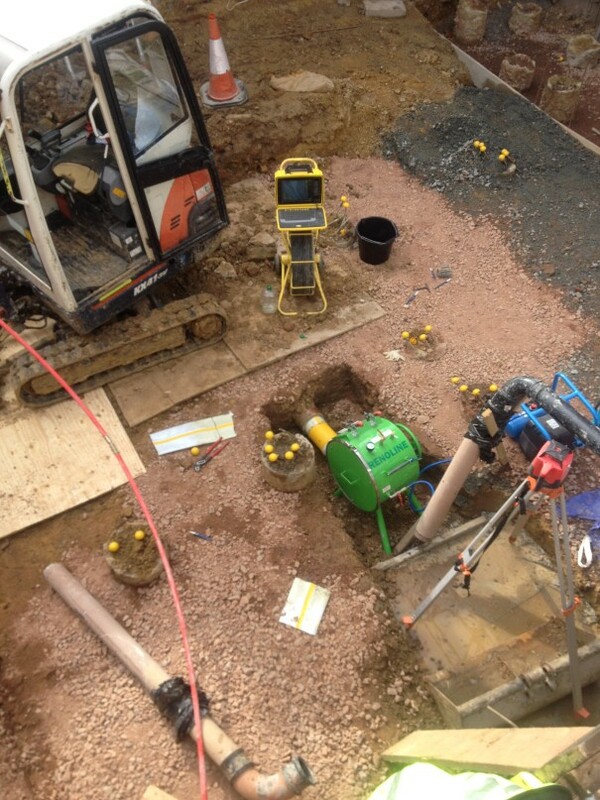 The newly launched Maxprobe pipe inspection system was in operation this week at a Westminster site where it was used to detect and repair a damaged pipe. The repair was carried out with a 100mm diameter lining. 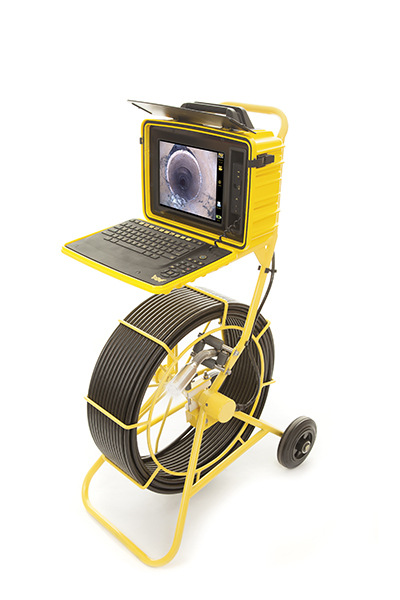 When the Maxprobe pipe inspection inspection system was launched last month at the No-dig Live show in Peterbourgh it created plenty of interest. The Maxprobe has many innovative new features, however one of the highlights is that every system comes with embedded Wincan reporting software as standard and at no extra cost! The Maxprobe can also be used with any existing Wincan office software you may already have a licence for. The Software incorporated in the Maxprobe is leading edge with future updates guaranteed with many new features already in the pipeline. In addition, the Maxprobe includes a System Health Status page. The Maxprobe is designed to meet IP54 waterproof rating and all CE FCC and Metlab worldwide approvals. Scanprobe recognised that viewing a screen in bright sun light has always been a problem therefore the Maxprobe pipe inspection system comes with the largest Superbright LCD screen in its class which is readable in direct bright sun light.